For capital city lovers who can not get enough. On two different city tours - YELLOW and PURPLE – we serve a total of 30 stops on the hop-on-hop-off principle. The stops are all very close to the main attractions. On the YELLOW city tour you will get to know the most important sights of Berlin from our convertible double-decker bus. 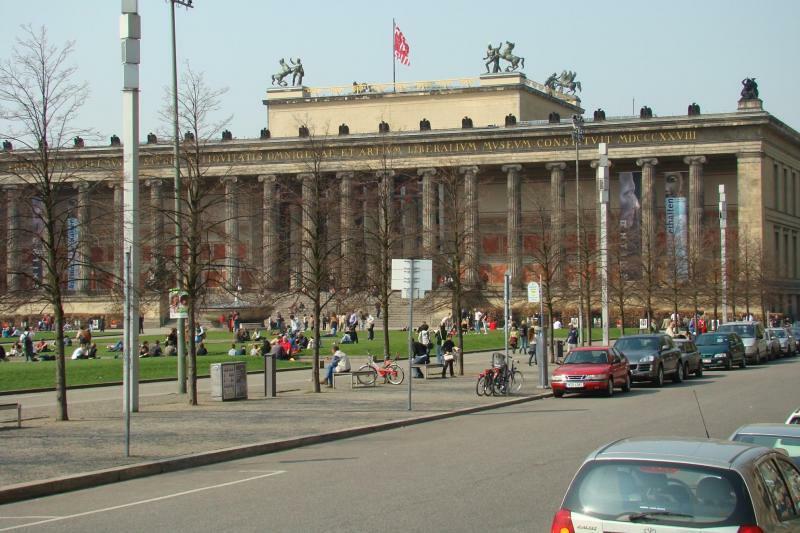 Both tours offer a perfect match to explore Berlin with their themes, Wall special and Basic attractions. Please exchange your voucher for an original ticket at one of our departure point. You can start your tour at any of the stops.